On May 3, QVARTZ invites inquisitive economics students to join for a candid evening at their office in Ryesgade. You will meet some of their consultants with a background in economics. On May 3, QVARTZ invites inquisitive economics students to join us for a candid evening at our office in Ryesgade. You will meet some of our consultants with a background in economics who will take you up in the air and down on solid ground again on the journey that is management consulting. QVARTZ Partner Flemming Pedersen will kick off the evening and introduce you to our civilisation and the work we do. Engagement Partner Carl Christian Hammar will then let you in on our journey together with Copenhagen Airport and show you how your analytical and methodological skills can be used to break down complicated issues and create implementable solutions. Later in the evening, we will kick back with dinner, drinks and informal chats about career, management consulting and all that in between. Apply here no later than April 22. The event is open to all economics students at KU. 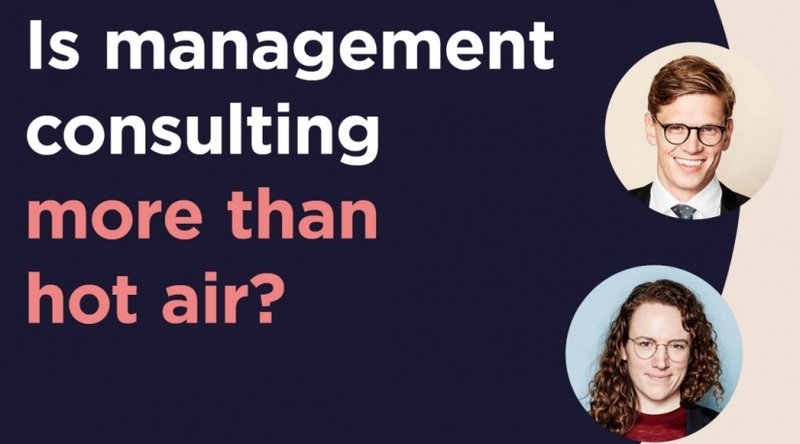 Is management consulting your business? Vil du være CEO for en dag?